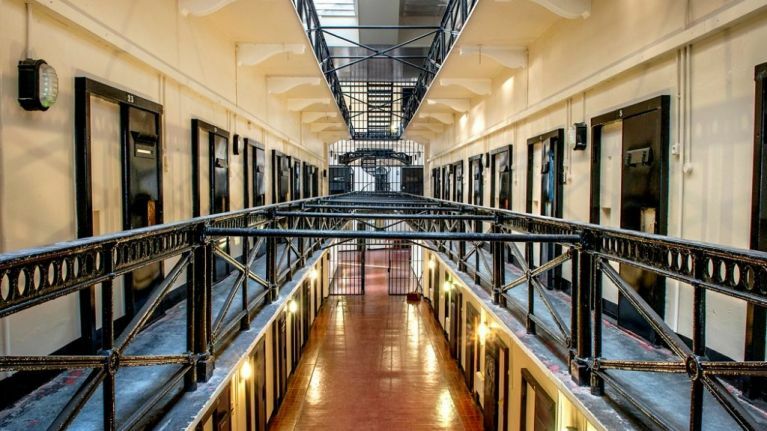 Fancy a trip to Belfast's only remaining Victorian-era prison? It is one of the first places people visit in Belfast, but Crumlin Road Gaol has an incredibly dark history. Opened in 1846, it was home to everything from dangerous murderers, to suffragettes, loyalist and republican prisoners. Over 25,000 prisoners have walked its halls, including historical figures such as Ian Paisley, Eamon de Valera, and Bobby Sands. The prison has been perfectly preserved so as to give visitors the most authentic experience possible. 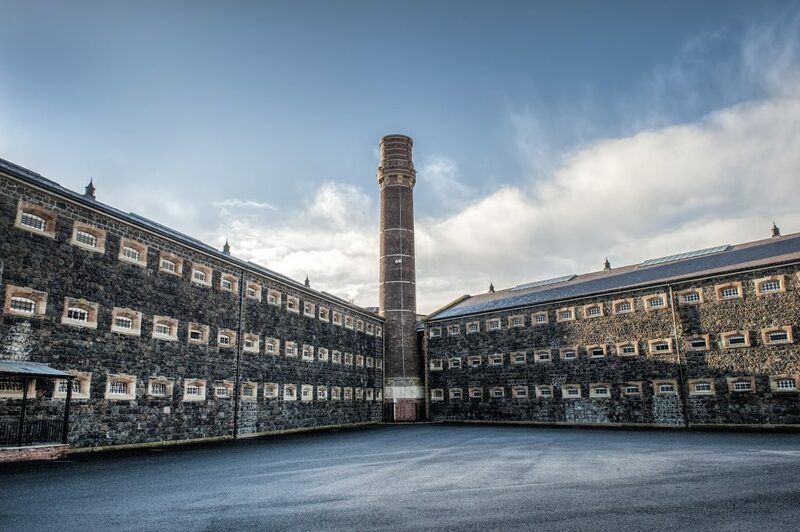 On a guided tour through the prison, you'll learn all about some of Belfast's darkest and most fascinating secrets. One of the most unique parts of the tour is the underground tunnel that connects the prison to the nearby courthouse. So to be in with a chance of winning a family pass for Crumlin Road, a two-course meal at Cuffs Bar & Grill and a night in the Park Inn Belfast, just answer the question below. Few places have stood through so much of Belfast's history, and it shouldn't be your only stop in the city. Just a 20-minute walk from the city centre, its location makes it the perfect addition to any stay in Belfast. Now one of Belfast's top attractions, Crumlin Road Gaol housed murderers, suffragettes and loyalist and republican prisoners in its 150 years of operation. With regular events like dinner parties and tribute acts for Queen, Johnny Cash and plenty more, keep an eye on the prison's upcoming events.